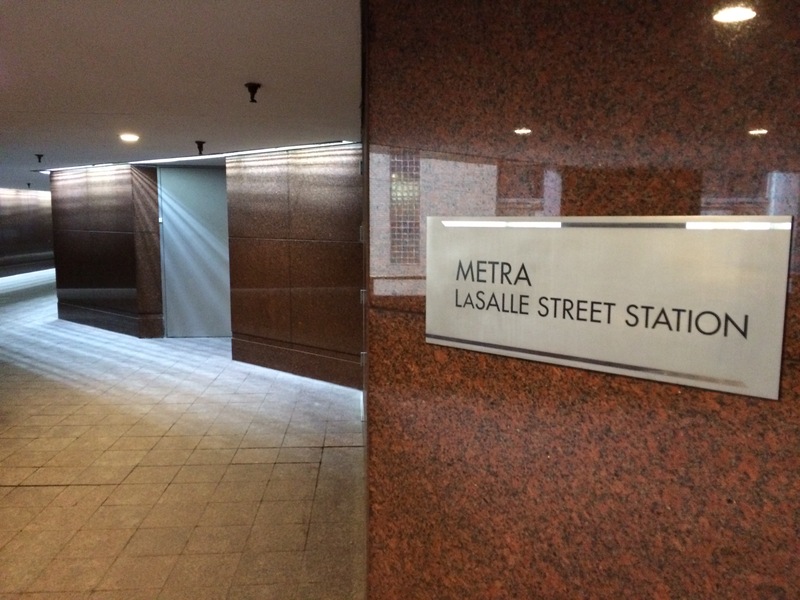 Is the LaSalle Street Station really Metra’s red-headed stepchild? That’s what one commentator on Trains Magazine’s News Wire called it. Unwanted? Neglected? That viewpoint might change somewhat starting March 26 when Metra launches a $2.95 million rehab project. The station was once a famed major terminal for the Chicago, Rock Island & Pacific and New York Central railroads but now is only a bare-bones facility serving Metra commuters. No amenities. Largely unprotected concourse. Hard to find unless you know where to go. Metra says it will replace the station’s concourse and several pillars, the first major renovation on the facility in decades. Granite pavers and decorative medallions will be installed on the 20,000-square-foot concourse to replace the less-durable concrete surface and to improve the overall aesthetics, officials said. The station serves Metra’s Rock Island Line to Joliet. The existing facility, built in 1993, is used by more than 13,000 riders each weekday. Contractors plan to work around the clock to minimize the impact on customers, the agency said. Work will be phased, limiting access to different sections of the concourse and platforms as the renovations progress. The first phase will resurface the east side of the concourse, with work then progressing to the west side and finally, to the platform entrances. Signage and barricades will be placed throughout the station to direct the flow of pedestrian traffic as each phase proceeds, Metra said. Work is expected to be completed in mid-July. 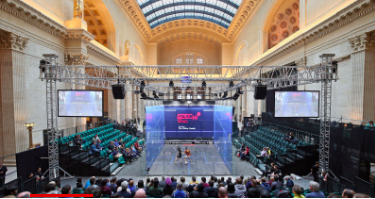 The renovation work will be performed by Chicago-based Blinderman Construction, which was awarded the contract through a competitive bidding process, Metra said. The present LaSalle Street Station is the fifth one at that site. The previous station was designed by the architectural firm Frost & Granger and opened July 1, 1903. That station was the setting for Alfred Hitchcock’s 1959 movie, North by Northwest, starring Cary Grant and Eva Marie Saint. That station was demolished in 1981 and replaced by the current facility and an office high-rise for the Chicago Stock Exchange. A version of this post first appeared on Trains’ News Wire. 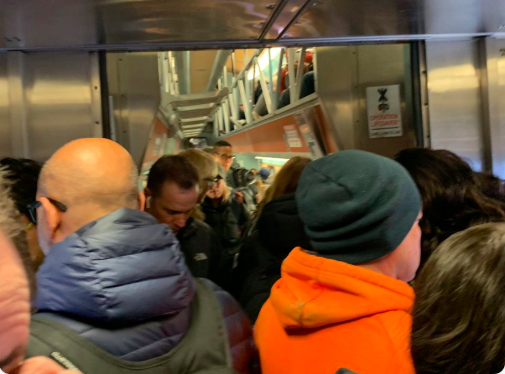 What’s up — or down — with Metra ridership?